Home » Night of San Juan, 23 June. Night of San Juan, 23 June. 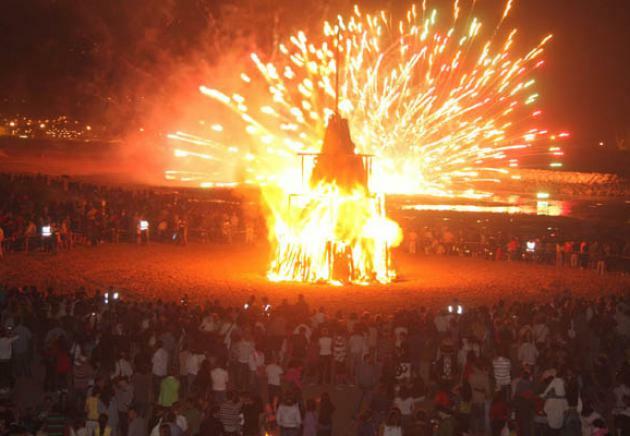 The Night of San Juan is celebrated in a large country Ribadesella dinner in San Juan Prau (next to the sports center) followed by the lighting of the bonfire and party until dawn.